Open Source is everywhere, and quickly becoming the new norm for how companies approach software development. 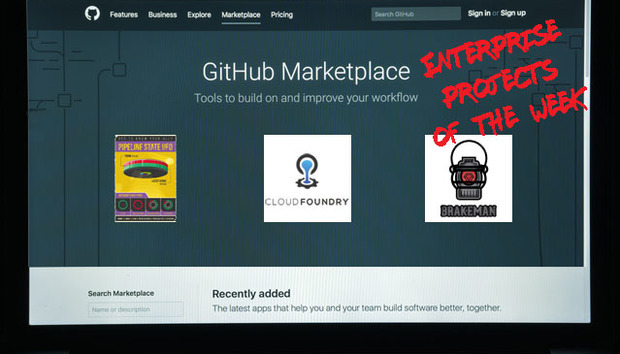 We take at a look at some of the Open Source projects on GitHub that can help make life easier for IT teams in organisations. What it does: UFO provides visual status updates on the quality of code both in development and in production. When all is well, the UFO lights green, moving to red as problems are identified to warn engineers of code degradations. This means all lights must be green before the code can be advanced to the next level of the development pipeline, helping to ensure the quality of code at every stage of the development process.